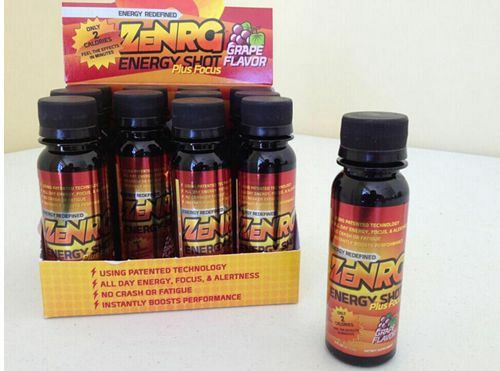 ZeNRG is the only product on the market to achieve the maximum level of energy and focus without the crash or the jitters. There's zero sugar, and zero crash! It's completely safe and very effective, but please do not exceed the recommended dosage. ZeNRG is truly a breakthrough in the energy product category. Each of its current products uses a proprietary ingredient technology to create a combination of Zen-like focus with unprecedented sustained energy.